The key aspect involved in Holdem poker is the out which greatly leads one to understand the odds. An out is that card that comes along with the best hand. Once you master the poker hand rankings, you can be sure to begin counting outs and then you can move on to get good at reading the board. There are a lot of things that will affect your outs including whether the board is paired and if there are possible straights or flushes. You should also notice that poker hand probabilities are connected to how the outs play out. For you to be able to count your outs right, you have to know the hands involved. The following order shows how count outs poker work from the hand rankings after a flop. When counting outs, you just deal with the number of unidentified cards that are going to improve your hand but in consideration of a few things. One of the things to consider is never to count your outs twice. Another thing is that some outs can improve your hand but not necessarily help you win. For this reason, you should, therefore, be cautious when assessing the possible outs you can have. You should note that there are anti-outs, good outs, and no-so good outs hence you should always discount the odds that won`t help. 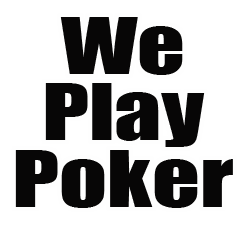 The odds are also a fundamental feature when it comes to playing Texas Holdem poker- this fact means that you will always need to get your math right for the odds to favour you. 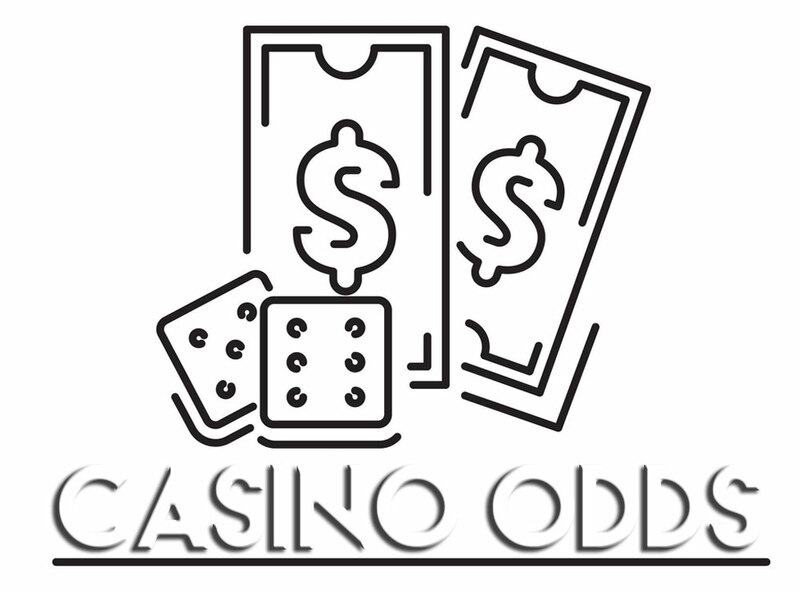 With the good outs in place, you can easily calculate your poker odds which can be either for or against in an event and can also be expressed in percentages. There are various ways in which you can calculate your odds of hitting the outs. One of the ways involves a poker odds chart which anyone can easily read. You can find the drawing odds poker chart which you can also download from some poker sites. These charts are very handy especially to the beginners who need to master how the odds are counted. Another way of calculating the odds involves actual mathematical calculations which can be done through a shortcut which is close to the complete and accurate method. The complete method is a little bit longer but you can simply use the shortcut which only involves the rule of four and two. This rule dictates that you multiply the outs by four where you expect both the river and the turn to come. When you have only a single card to go, you multiply the odds you have by two instead of doing so with four. The topic of odds does not just end there. There is another kind of odd called the pot odds which are very helpful when it comes to outlining the difference between good bets and bad bets. A pot odd simply determines if there is enough in the pot to call a bet and this brings us to the fundamental principle that guides the drawing hand. That is, the pot has to be big enough for one to call the bet. As you play you aim to win therefore you have to keep track of the pot size to know what is in the pot so you can know the odds that the pot is offering you. When playing live poker, you should be attentive and also do calculations to keep track of the pot size at each step. For online players, the pot should just be in the clear vicinity of all the players at all times.